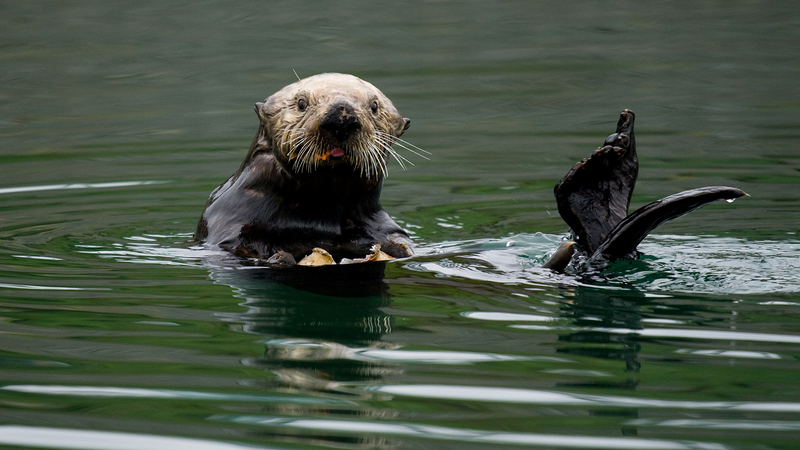 The California sea otter is the smallest marine mammal on Earth. 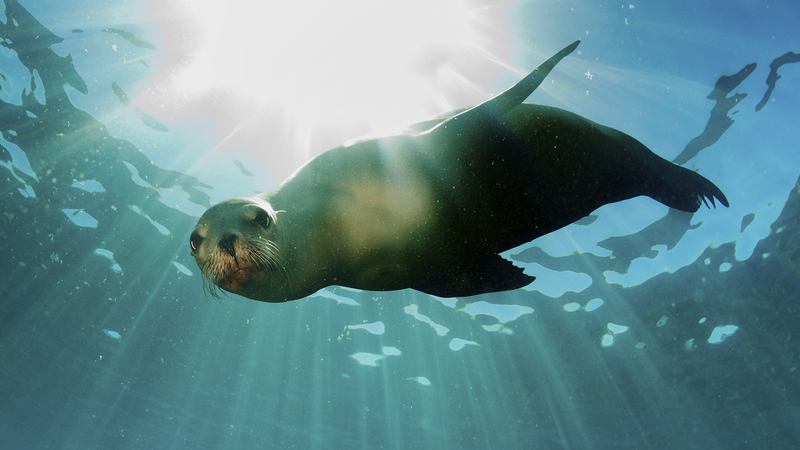 The California sea lion is a social animal and is a fast and agile swimmer. 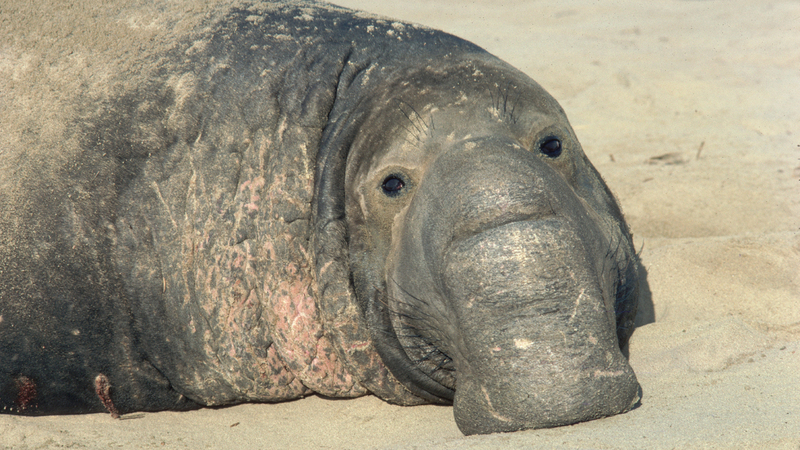 Northern elephant seals are the largest true seal in the Northern Hemisphere. 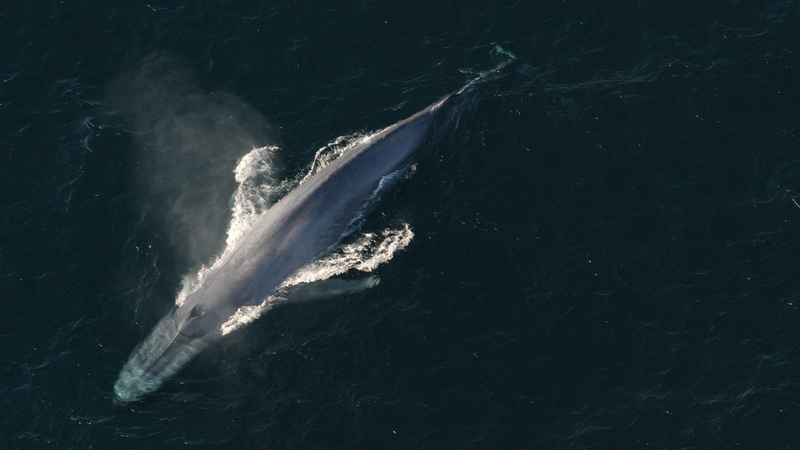 Blue whales are largest of all baleen whales and are found worldwide. 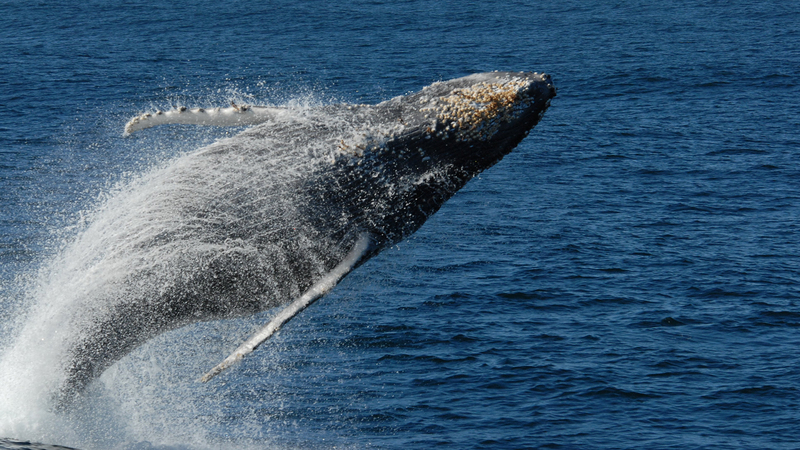 The Humpback whale is a favorite for whale watchers because of its frequent breaching. 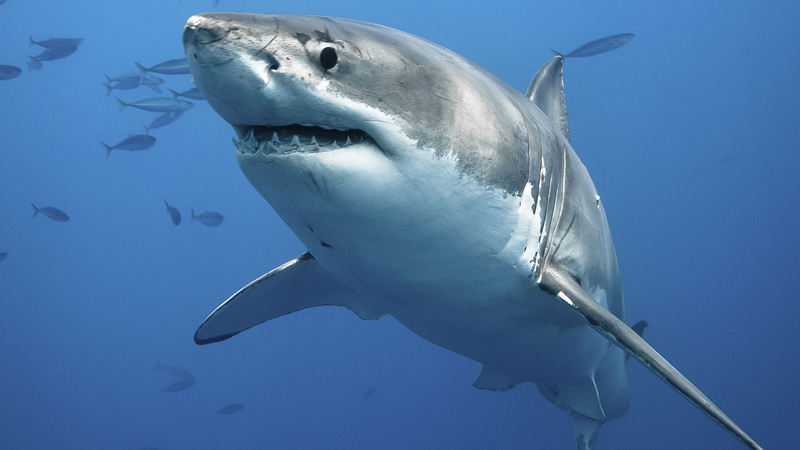 The white shark is the Earth's largest predatory fish. 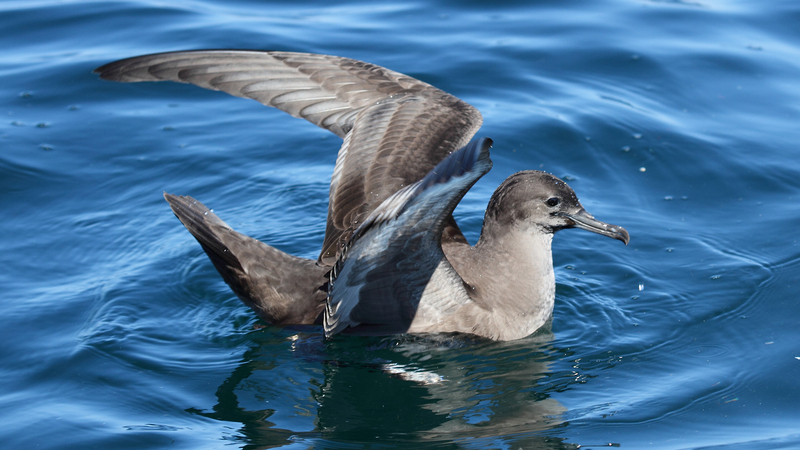 Sooty shearwaters migrate nearly 40,000 miles every year. 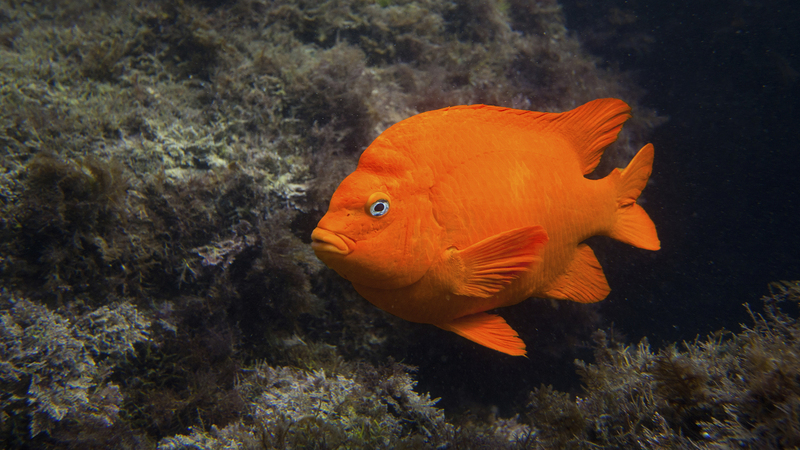 Male Golden Garibaldis are fiercely protective of their reef nests where females lay eggs. 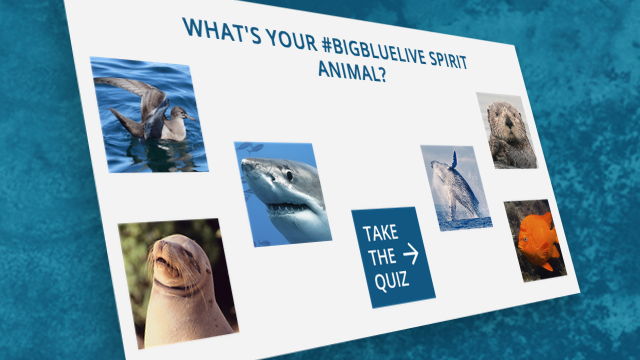 Take the quiz to see if you're #TeamOtter, #TeamHumpback, or #TeamWhiteShark or more and share your result with #BigBlueLive! 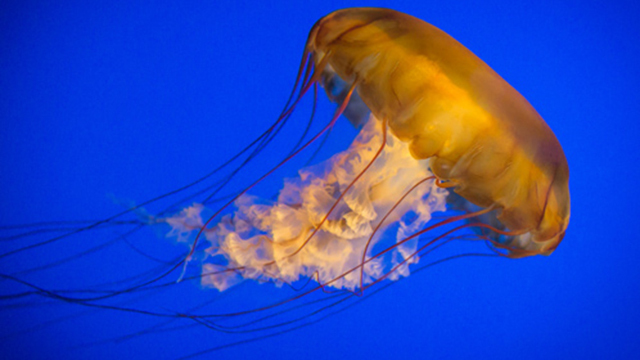 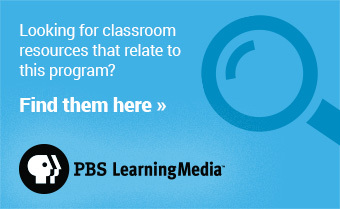 Go beneath the ocean's surface and test your knowledge of marine life.